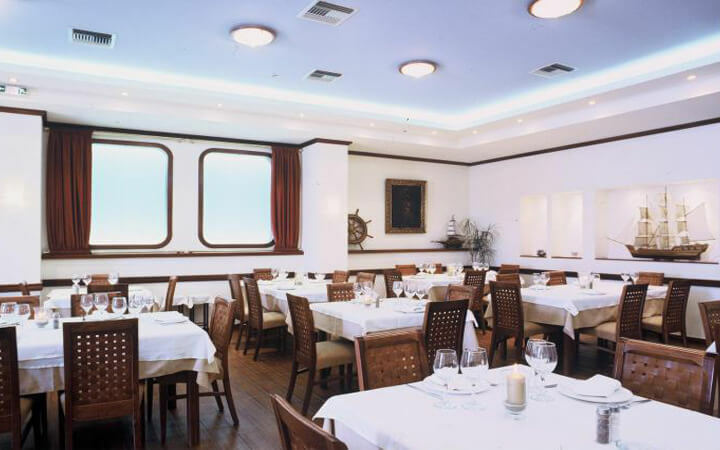 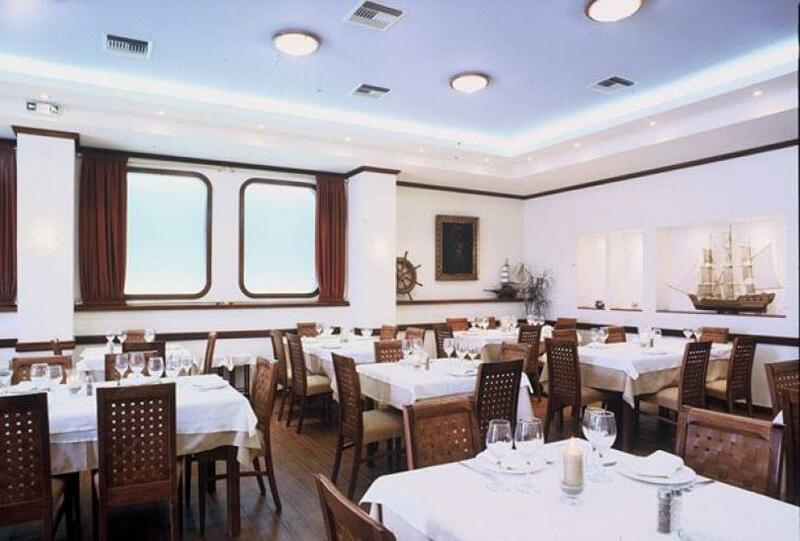 Zephiros fish restaurant in Mikrolimano is famous for its Greek cuisine, fish and seafood, not only in Piraeus but also along Athens. 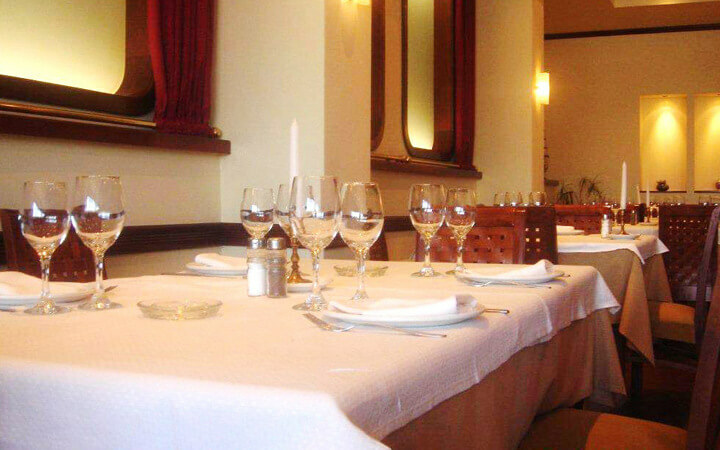 For the last 75 years it offers excellent quality food and good service in a warm environment. 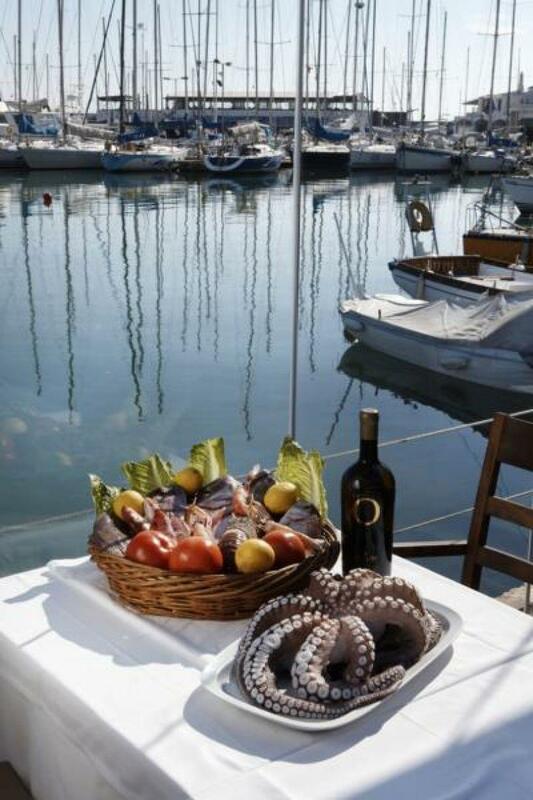 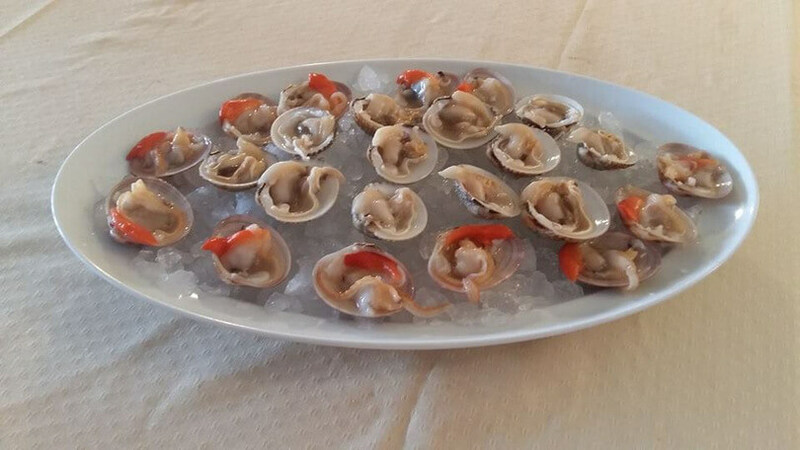 Personalities from the political, business and artistic area, as well as people of all ages who are seeking for authentic seafood and fine fish visit Zefiros. 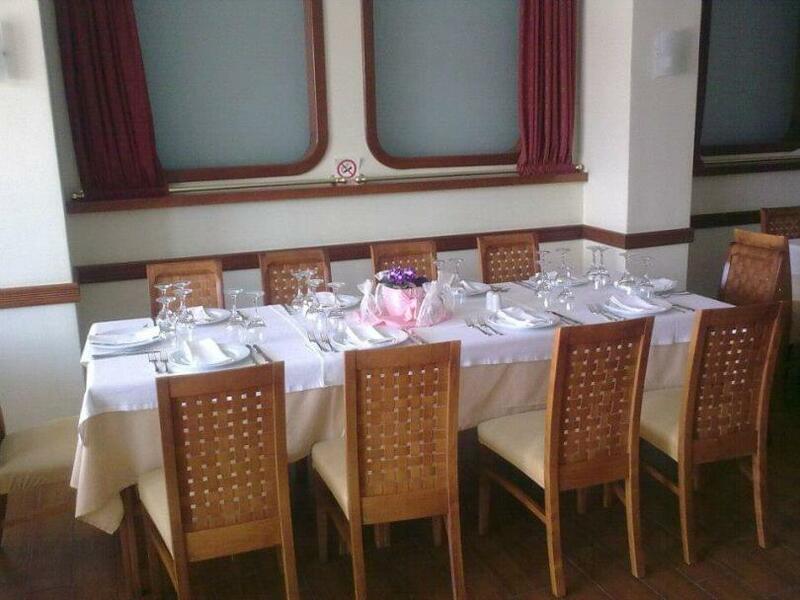 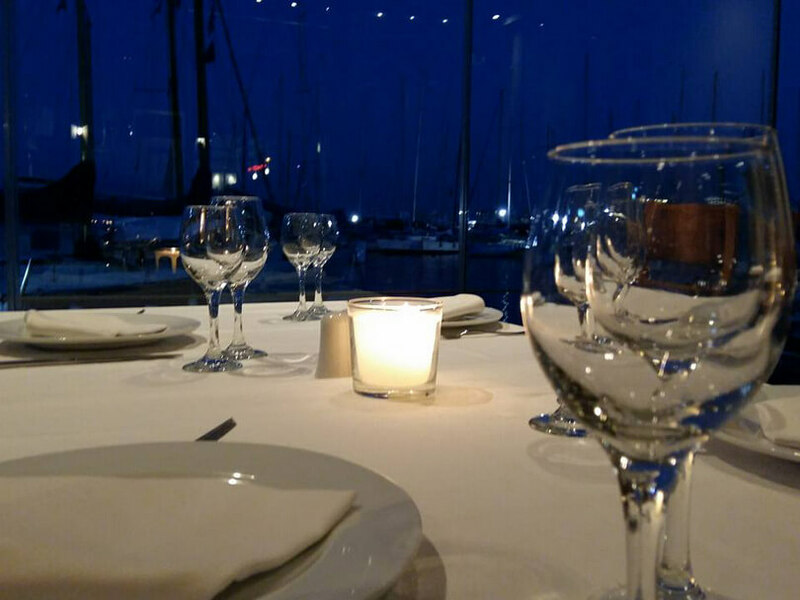 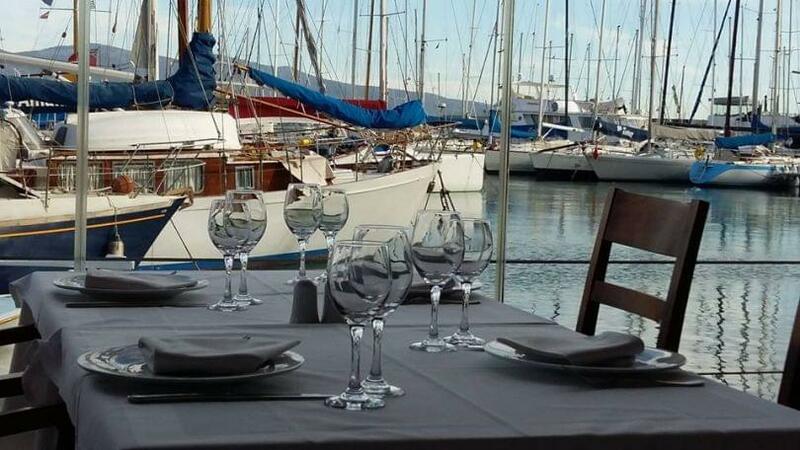 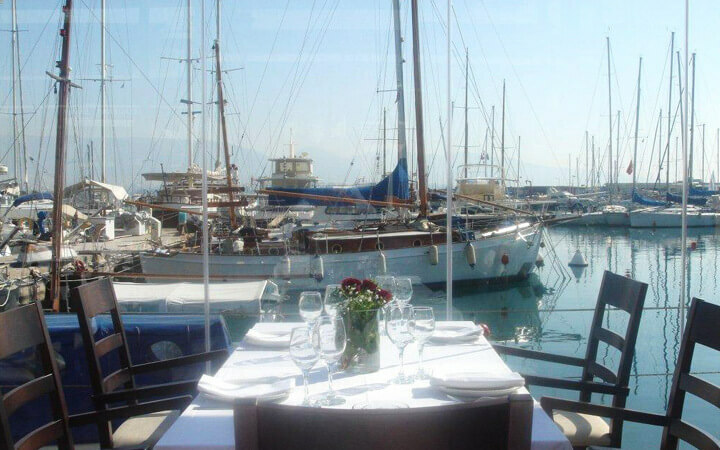 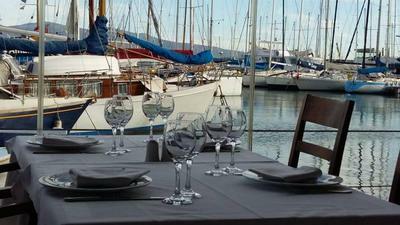 The restaurant consists of two beautifully decorated rooms, an interior space with earthy colors, warm lighting and scuttles as for windows and an outside deck next to the sea, where you think you are traveling by yacht during your meal. 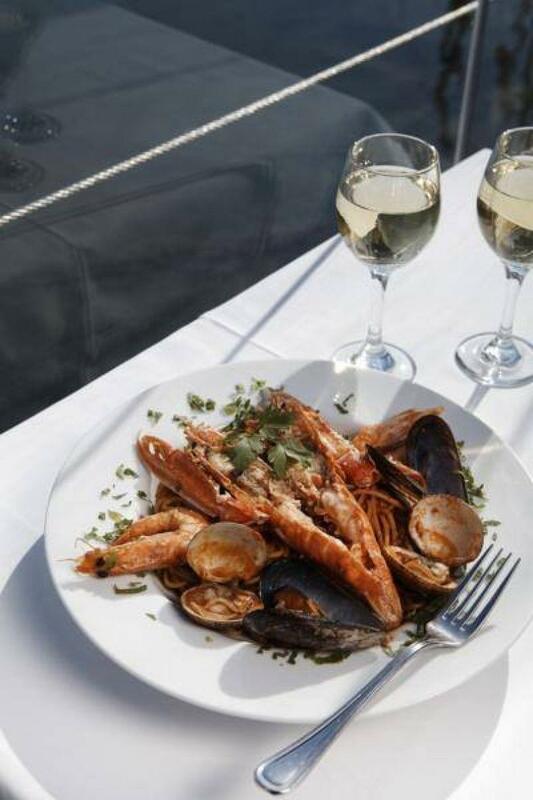 Try mussels, clams, sea urchin salad and many other fresh seafood, spaghetti and risotto with seafood, fresh grilled fish and enjoy the sea. 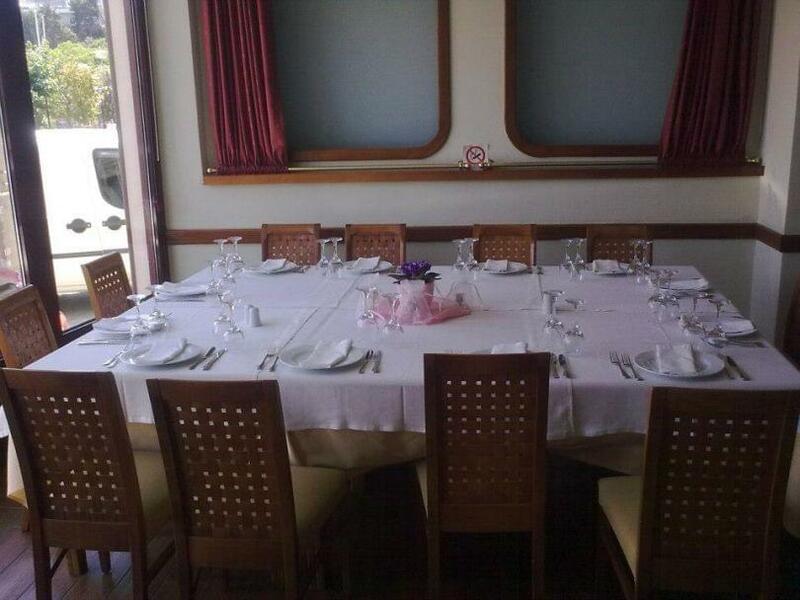 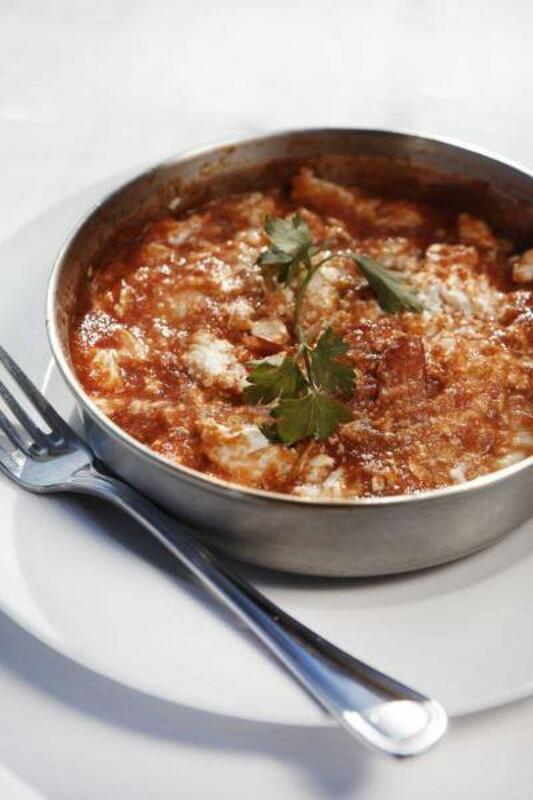 Make a reservation for free through e-table.